The folks at Badger Tenkara are big proponents of chasing big bass and other warm water species with fixed line fly fishing rigs a.k.a. 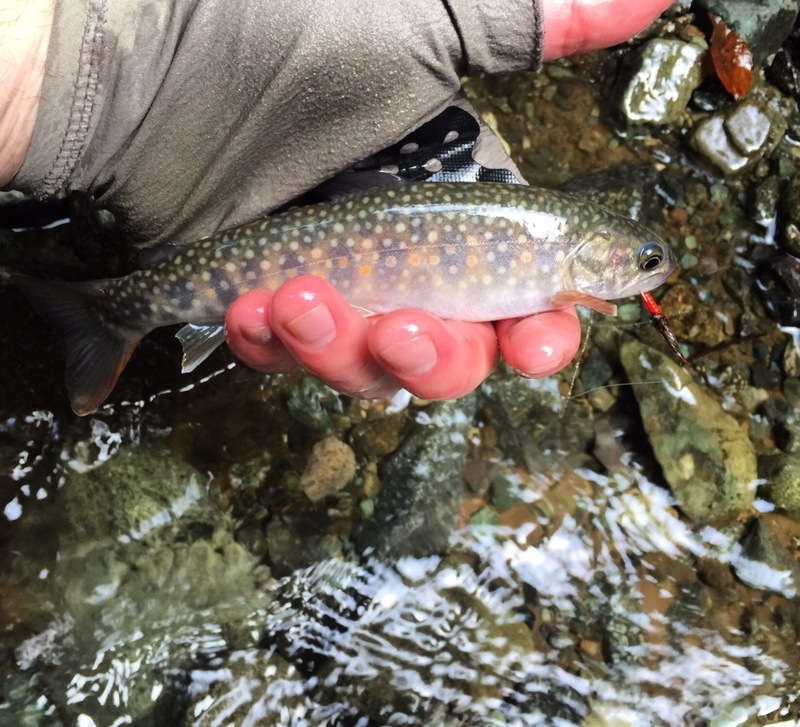 with a Tenkara rod. As they like to say “Not everyone can live near picturesque mountain trout streams. 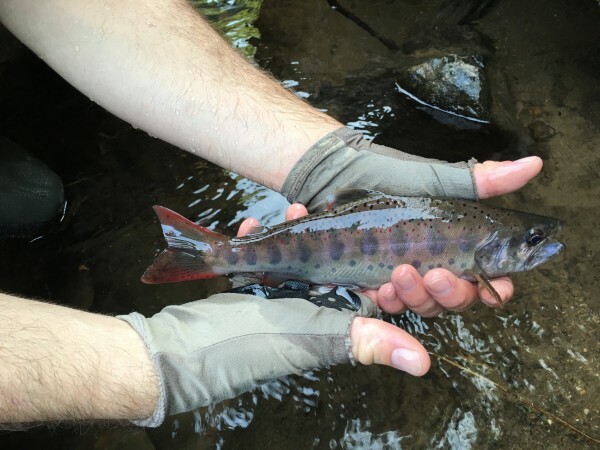 Heck, not everyone even likes to fish for trout!” I learned how to Tenkara in the warm rivers of Maryland and can attest the excitement of catching Bass, Bluegill, and Fallfish on a Tenkara rod. The good folks at Badger Tenkara also believe that fixed line rigs (e.g. 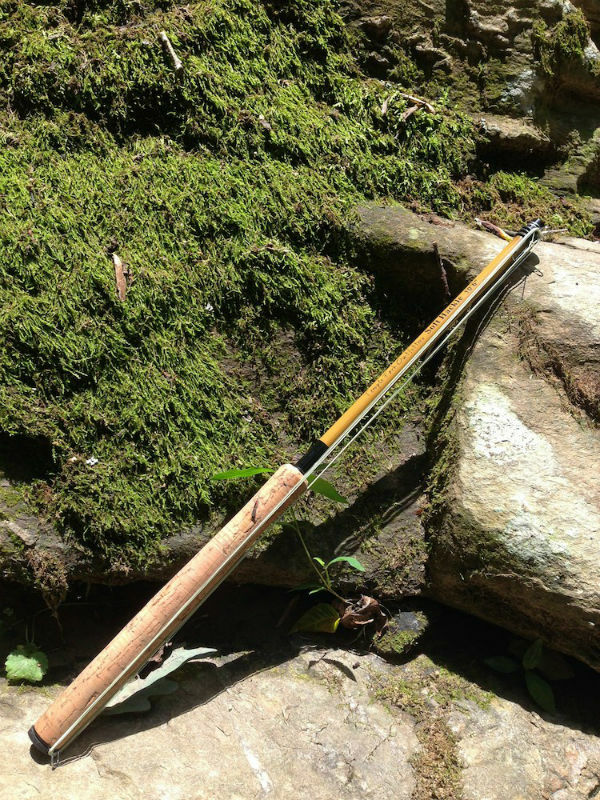 Tenkara rods) have been vastly underestimated in their ability to manage bigger cold water prey and felt it was time to introduce a rod specifically designed for larger fish (I couldn’t agree more). And so they developed the WISCO Rod. So your first question may be “What’s with the name?” (I thought the same thing too and lucky for us the answer is right there on their site). 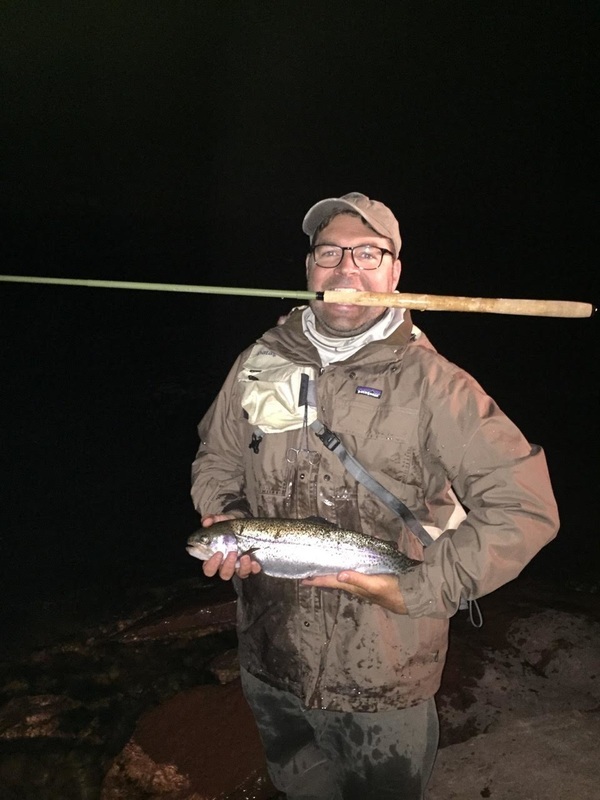 “After introducing the classic, [Badger Tenkara] decided to name their future rods after bodies of water in Wisconsin… The Wisconsin River is a premiere small mouth bass fishery, is affectionately referred to as “the Wisco”. The “CO” is also a nod to the Colorado River, where the guides and Tenkara fanatics at Harcourt Fly Fishing 3G guide service provided some great feedback on what would make a good fixed line rig.” So they combined the name of these two “big” rivers that inspired the rod, and landed on the WISCO! The WISCO is a 13’6” (~412cm) rod weighing in at five ounces (142 grams – my scale reported 129 grams). It is the second heaviest Tenkara rod I own but I hardly notice the weight when casting. The rod has plenty of backbone yet maintains a great level of flexibility. It is one of the nicest rods I own in terms of the feel of the cast. It’s hard to describe the cast but a hot knife through warm butter is a step in the right direction. The balance is perfect and it makes the WISCO an absolute joy to cast and fish with. The cork grip runs nearly the full length of the base section which is a feature I really like. 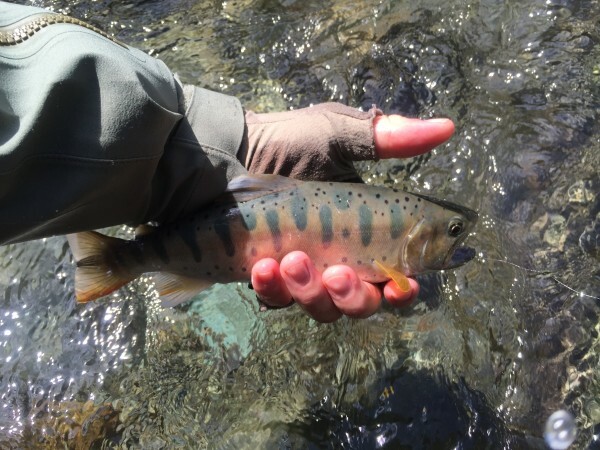 Tenkara is all about precision fly presentation and being able to move my hand around and still have plenty of room to hold the rod with two hands when battling bigger fish is a great benefit. Plus it just looks nice.